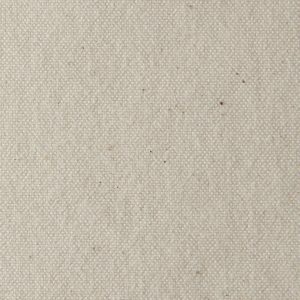 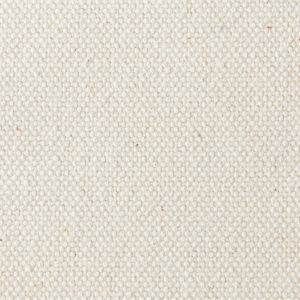 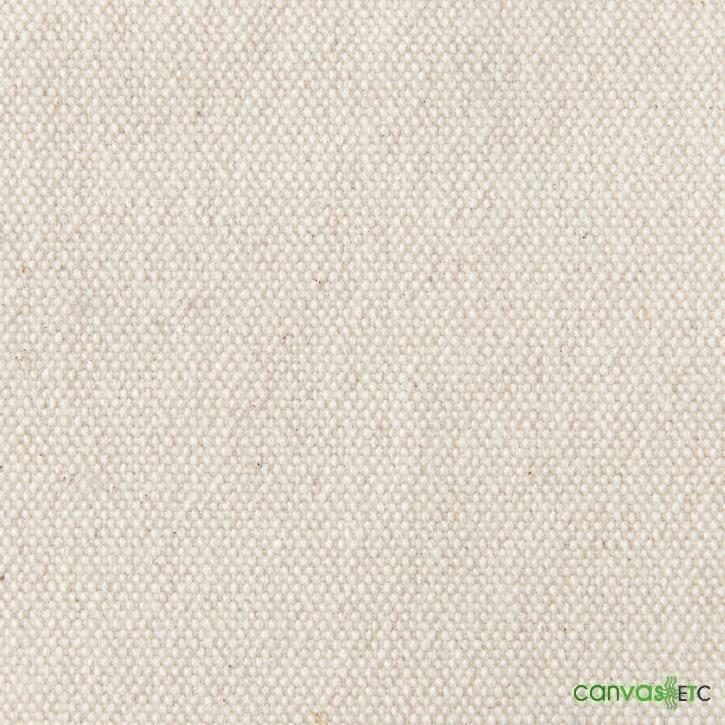 Our #12 cotton canvas has the softest hand of all the numbered ducks. 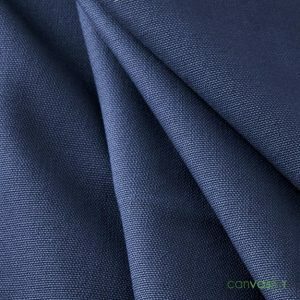 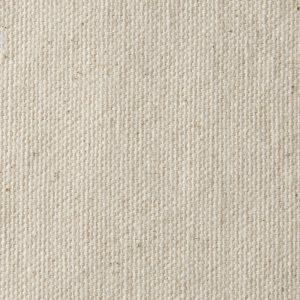 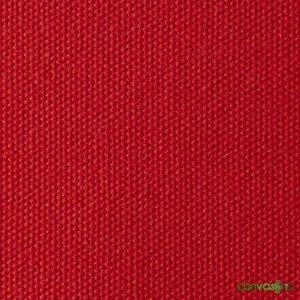 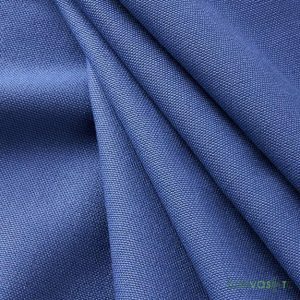 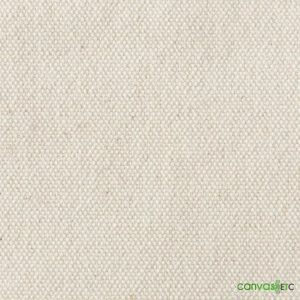 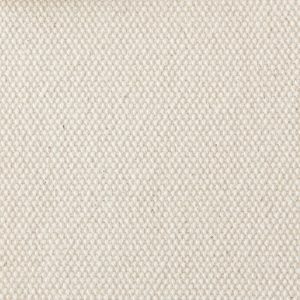 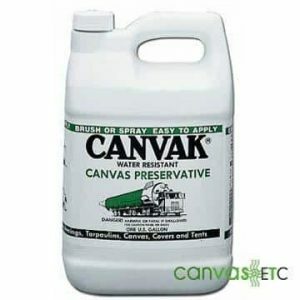 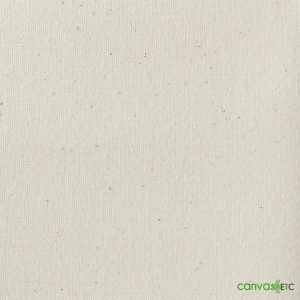 Used for bags, artist canvas, outdoor work-wear, apparel and a number of different applications. 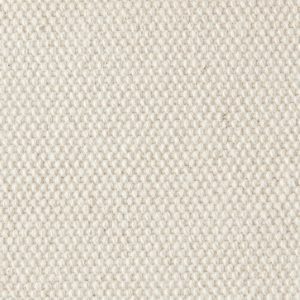 Plied yarns give it high tensile and tear strengths. 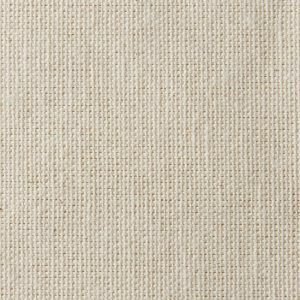 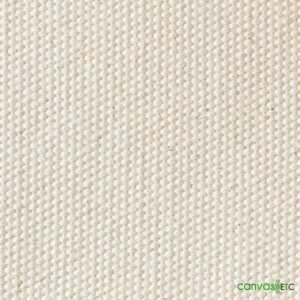 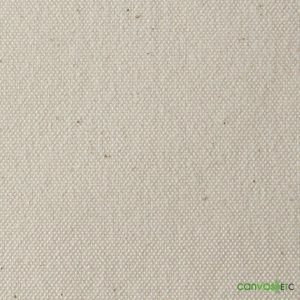 Plied yarns, sturdy canvas, soft hand, and low residual shrinkage after washing.